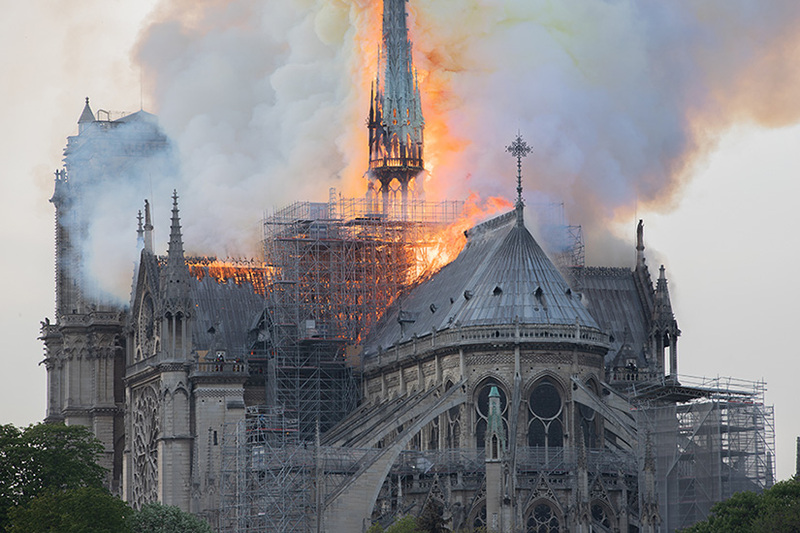 A Collin County couple was sitting inside Notre Dame in Paris when the fire started Monday night. Lynne and Glen Middleton of Plano were waiting for Mass when the evacuation order came. They say the choir was singing when someone came on the loudspeaker, telling everyone to leave.